Graceful and Quiet. Lifelike Motions. “Every day, millions of people must be fed by caregivers, and they find the experience to be conspicuous and frustrating. Feeding oneself is a basic human need, and there was no good solution available. 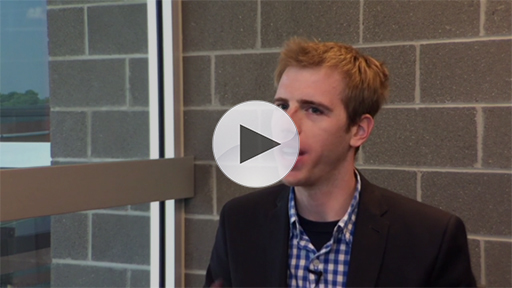 I became inspired to change that,” said Jon Dekar. Jon and his father Tom, a retired vice chairman of Deloitte and community leader, founded DESῙN in 2010. They spent the next six years refining Obi’s design, securing investors, sourcing suppliers, testing prototypes with a diverse group of users and building relationships with key community stakeholders. 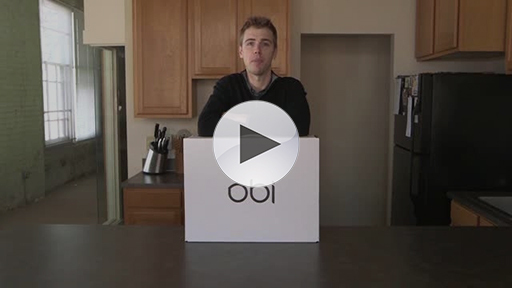 When people first use Obi, they feel astonished and then elated as they realize how the robot will change their lives for the better. Diners are empowered by the independence it provides; how easy it is to use; its elegance and beauty; and its ability to restore the social interaction of dining with others. Typically, in a public setting, individuals feel being fed by others highlights their physical challenges. With Obi, that attention is both alleviated and diverted towards Obi’s iconic design. 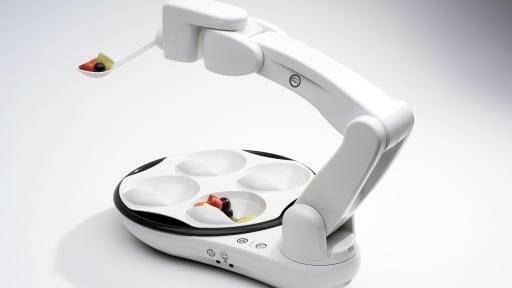 Obi’s key functionality is a robotic arm that selects virtually any properly sized food from one of four compartments. Obi then delivers the food to one of several thousand potential locations where the diner can eat from the spoon. That means Obi can accommodate nearly any age demographic and diner preferred position or orientation. With Obi, diners have complete control over what they eat, and when they eat it – some for the first time in their entire life. “Finally, I can skip over my vegetables!” proclaimed Isaac Wilcox to his parents, a 15-year-old Obi diner living with a C4 spinal cord injury. The name “Obi” is derived from the word “obeisance” which is a term for a gesture of respect or deference, such as a bow or curtsy. In recognition of this, the Obi device fluidly “bows” to its user when turned on. 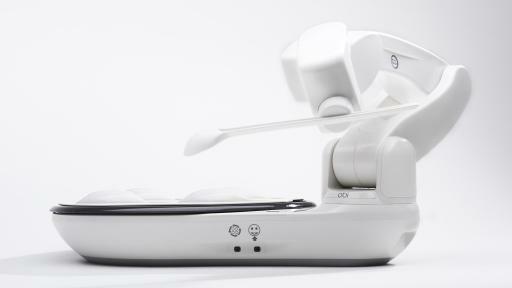 An Obi device is available for purchase in the United States through DESῙN’s website at www.meetobi.com. DESῙN (pronounced “design”) was founded in 2010 by the father and son team of Tom and Jon Dekar and is headquartered in Bloomfield Hills, Mich. with operations in Michigan and Ohio. 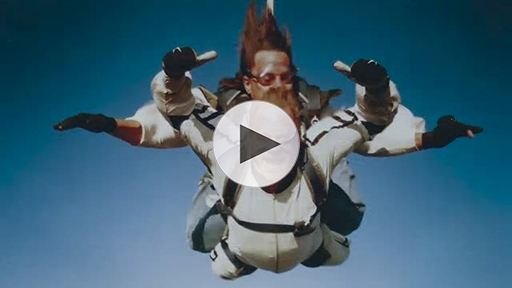 DESῙN is privately-held and is funded by a mix of individual and institutional investors. 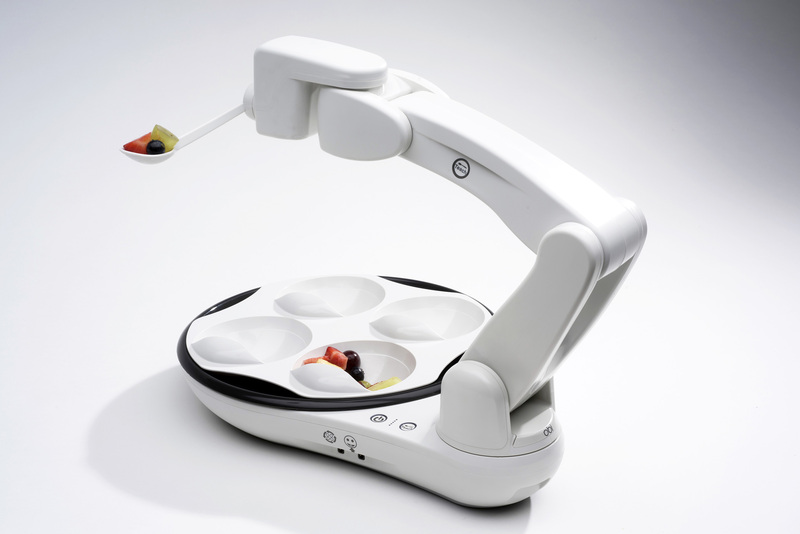 Its first product, the Obi™ assistive dining device, was launched in 2016. For more information, visit www.meetobi.com.